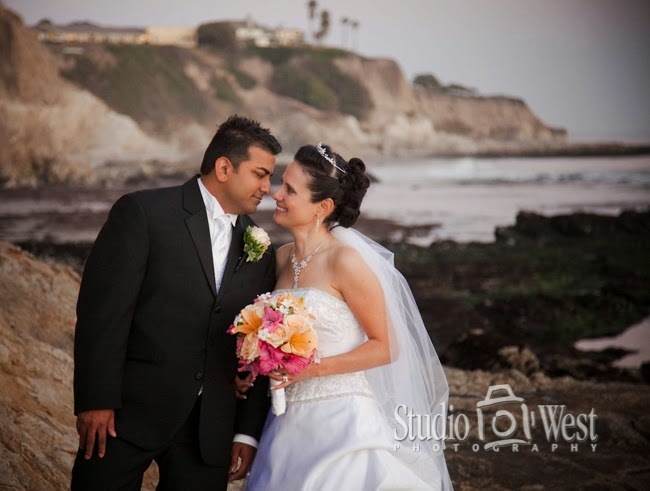 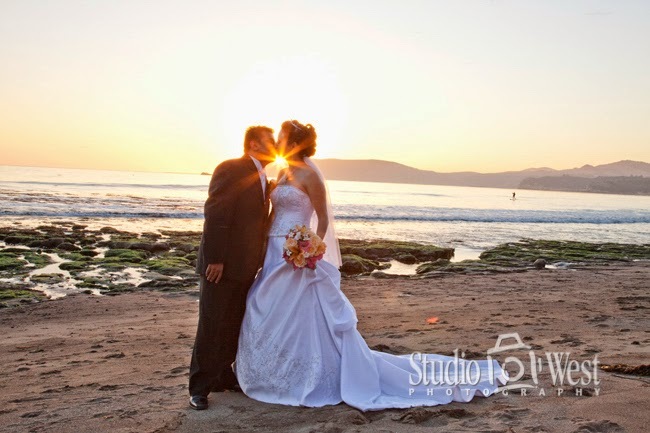 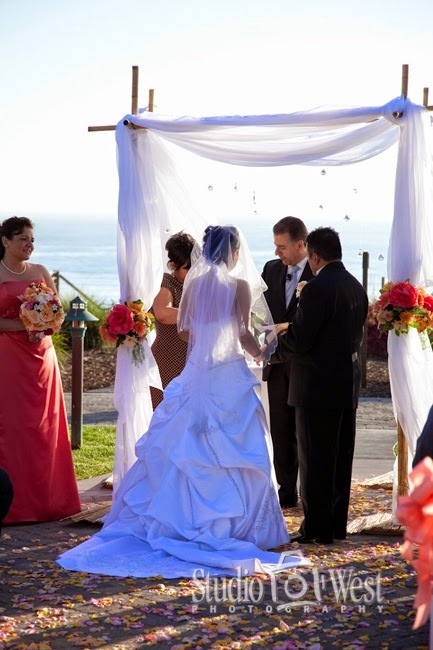 Weddings at Dolphin Bay Resort and Spa in Pismo, California are always perfect. 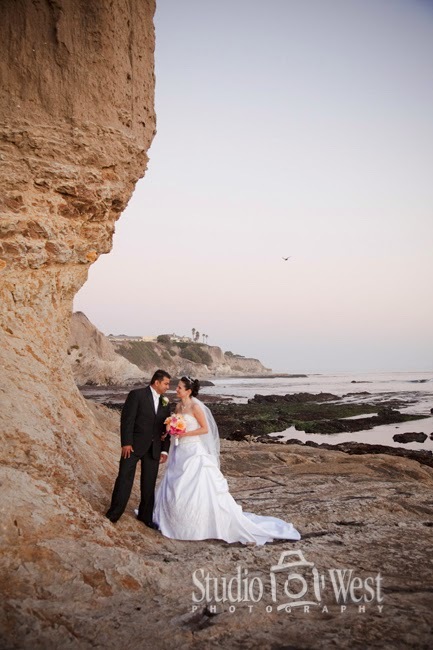 Beyond amazing photography locations, Dolphin Bay offers an elegant and luxurious destination, along the picturesque Central California Coast. 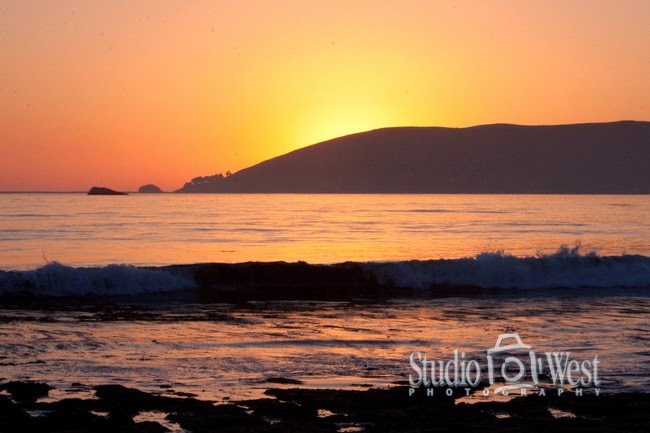 Dolphin Bay is set along the rugged California Coast with breath-taking views. 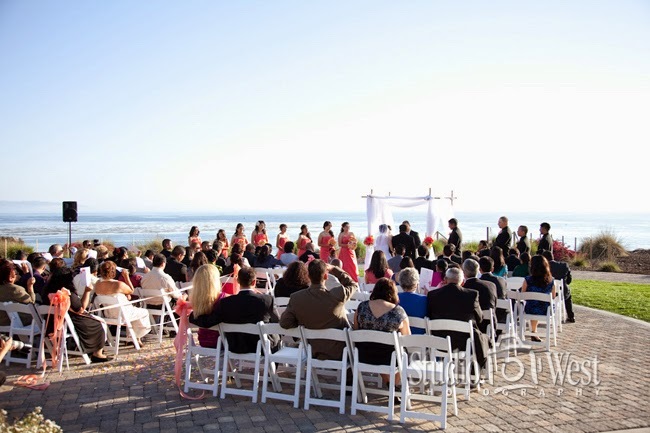 The staff at Dolphin Bay is attentive and offers world-class dinning and service.